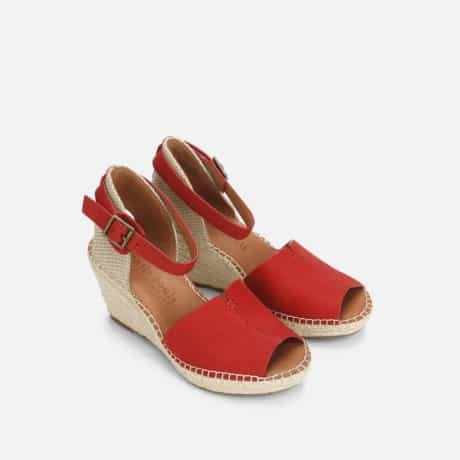 Women Love Red Shoes! Do You Own a Pair? 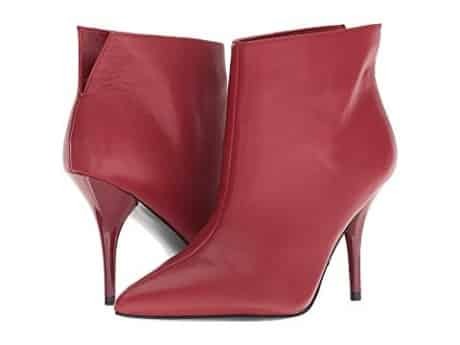 Heels to boots – everyone woman needs a pair of red footwear at least once in their life. 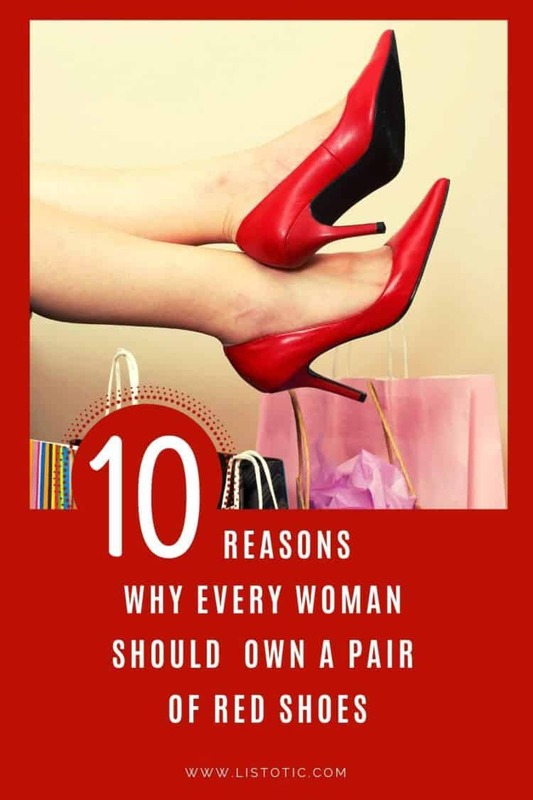 And, I’m going to give you 10 reasons to find your perfect pair of red shoes! Because…who doesn’t love some excellent excuses to go shopping. 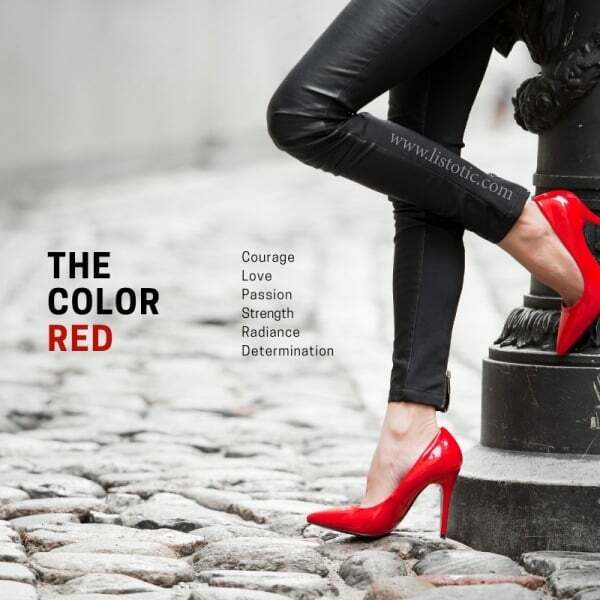 The color “red” is associated with words like courage, love, passion, strength, radiance and determination. Red is a primary color which means you can’t use other colors to create it. The primary color of red is completely unique and can only be formulated from its original self. 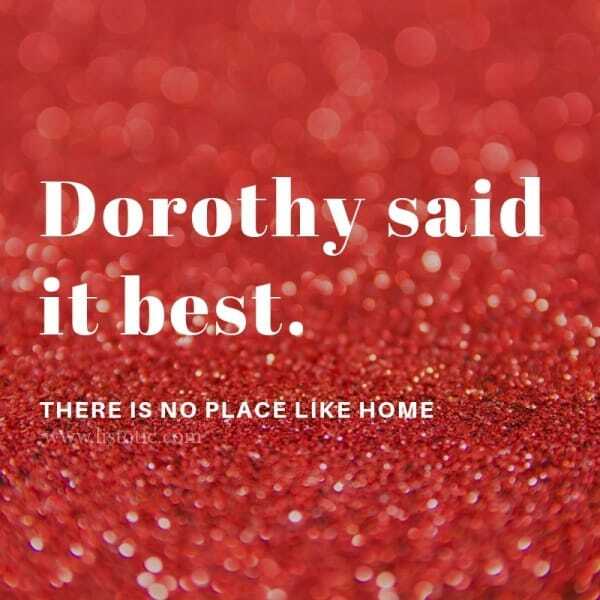 Dorothy said it best. Just click your red heels together three times… “there’s no place like home… there’s no place like home… there’s no place like home”. And let the magic take you wherever you want to go. If you have watched the movie – don’t tell me you didn’t wonder what it would be like to walk in Julia Robert’s shoes! It’s a classic rags to riches Cinderella story. As she falls in love, she gains more and more self-confidence. 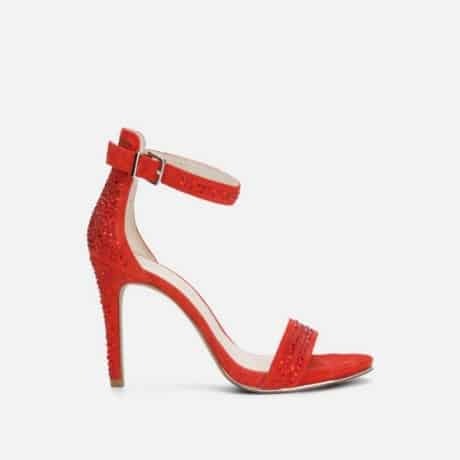 You don’t need a glass slipper to create a fairy tale story…sometimes all it takes is the perfect red high heel. 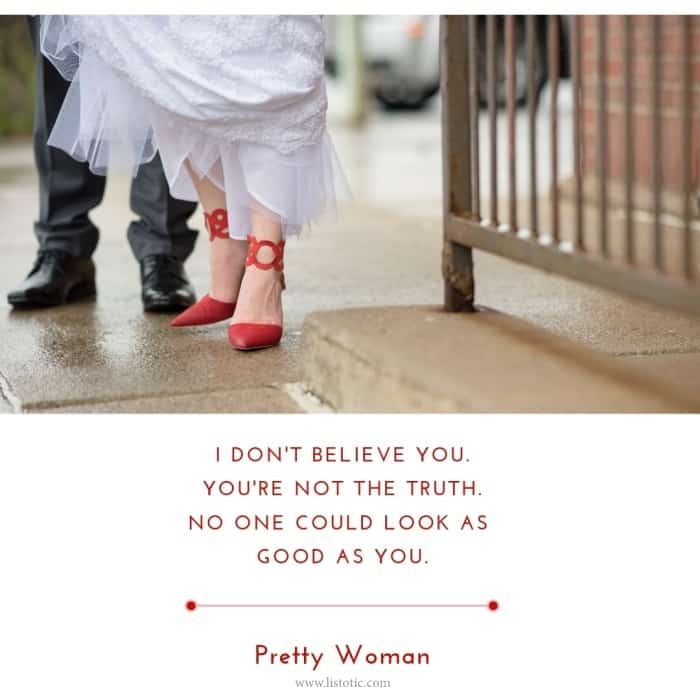 View the entire list of Why Every Woman Needs to Own a Pair of Red Shoes.